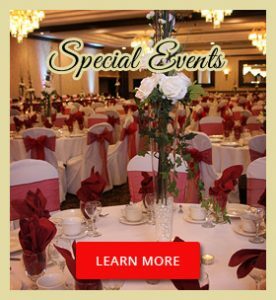 Banquet Halls can host all types of events at places like this including wedding receptions, birthday parties, corporate events and anniversary parties. The use of banquet halls has become a popular way of holding such large events as a wedding reception. 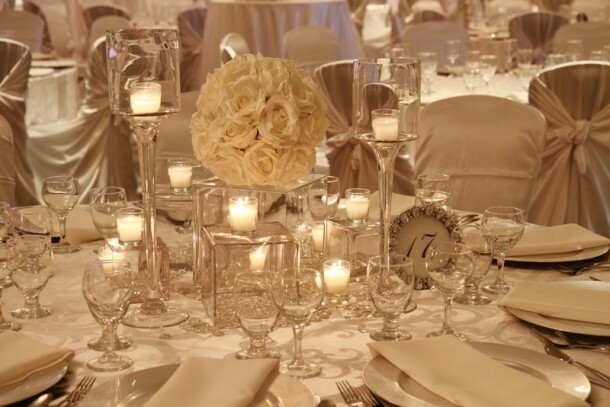 If you are planning a very elegant event, you will want to choose a place that offers an elegant atmosphere. Banquet halls give you the flexibility of having a flawless professional event in a large venue. A birthday party will have different requirements than a formal ball, for example. 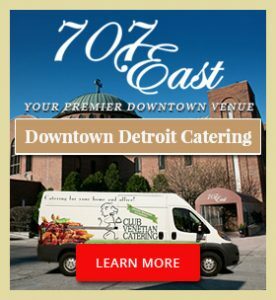 The facility for a business meeting will differ from that of a large dinner party, catering is also part of the service offered at banquet halls. Banquet Halls are ideal for parties and celebrations. 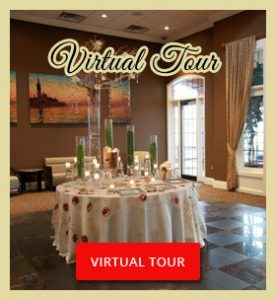 You can rent a place like this for any type of event. 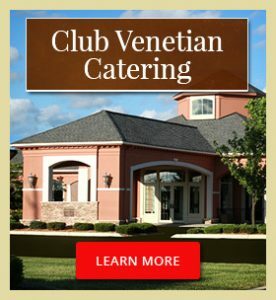 If you are looking for a banquet hall in Detroit for your wedding or special function, look no further than Club Venetian Banquet and Conference Center.